Is there a depth government won’t sink to interfere with air transport and over-regulate an airline’s right to manage its own capacity? News out of Washington is that Congress passed a bill in September to give the Federal Aviation Administration a year to establish a minimum space between airline seats. Bureaucrats, start your tape measures. Such an intrusive measure strikes at the heart of the ultra-low-cost carrier (ULCC) business model and runs counter to keeping fares low. This has always been a fatal flaw in the crusades of so-called passenger advocates. Congress defends its war on the “ever-shrinking seat” as a safety measure. 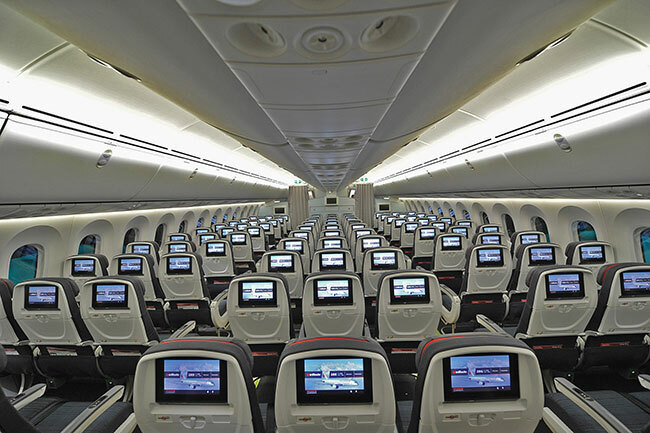 At least one representative has scraped at the varnish, declaring that “relief could soon be on the way for weary airline passengers facing smaller and smaller seats. At what cost? A cramped cabin is the trade-off passengers are willing to make for cheap fares, and in many cases affordability to fly. 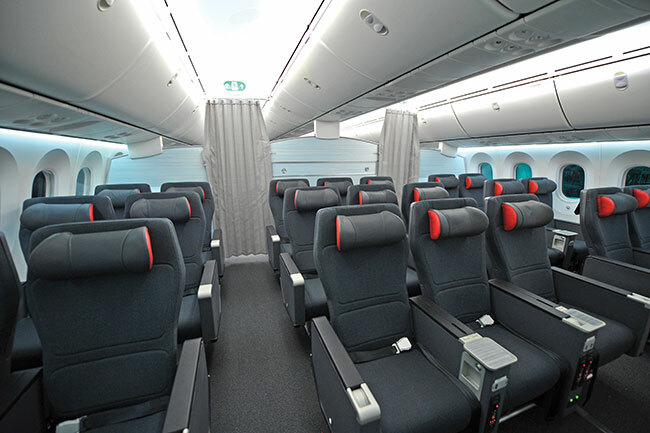 Forcing airlines to reconfigure cabins and remove rows of seats will increase the price of flying. Congress did pass on a proposal to cap fees airlines charge for ancillary services such as checking a bag, but the fact it was even considered should sound alarm bells for the future. So what of Canada? This summer, the Canadian Transportation Agency (CTA) wrapped up public consultations on an air passenger bill of rights. Canada’s transport minister has declared that air travellers must have more rights than riders on over-crowded transit systems, motorists on congested highways and government-owned VIA Rail customers, including the ‘right’ for families with children to sit together. 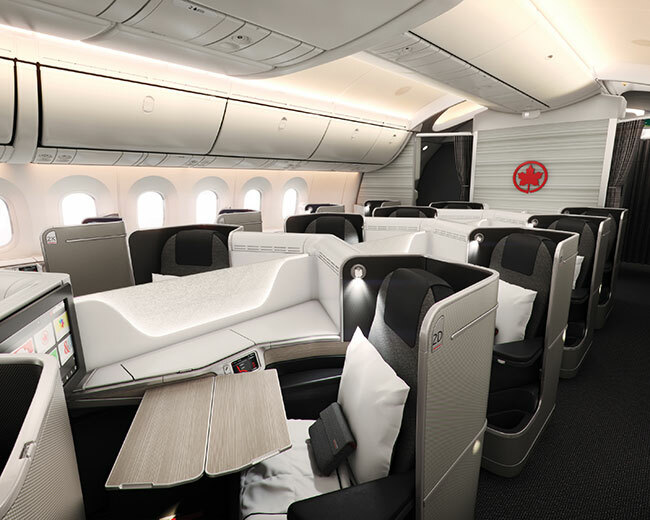 How is that to work exactly, now that airlines charge for pre-flight seat selection and more Canadians are opening their wallets to guarantee an aisle or window seat, or the coveted emergency exit rows? Canadian families already have the right to ensure they fly together at booking, and not leaving it to chance at the airport check-in counter. A passenger bill of rights is a typical window-dressing response to headlines of passengers sitting for hours on a sweltering tarmac or being dragged off an overbooked airplane against their will. To be certain, the airline industry’s hands aren’t clean in these instances and there seems to be more extreme examples, but Canada already has consumer protections against abusive corporate practices. Perhaps the quibble is not whether Canada needs an air passenger bill of rights, or if government and its agencies are making full use of the regulatory tools at their disposal. The slap on the wrist levelled at Air Transat by the CTA for stranding hundreds of passengers on two flights for hours at the Ottawa airport in summer 2017, suggests not. Maybe the transport minister’s time could be better spent determining if the relationship between the airline industry and CTA has grown too cozy. Enter Gábor Lukács, a Halifax-based mathematics whiz and ‘part-time’ passenger rights’ advocate, who likely sleeps with a copy of the Montréal Convention on his night table. Lukács is picking up the ball dropped by the CTA and suing both Air Transat and the agency for the Ottawa fiasco on behalf of the stranded passengers. Mathematically speaking, Lukács has won 88 per cent of the cases he has filed with the CTA, suggesting the odds are in his favour. Canadians must be compensated when an airline violates transport rules. Still, expanded government interference with the business of air transport will only add red tape and drive up industry costs without guaranteeing a single bag isn’t lost, an airport gate will be immediately available upon arrival and that yield management models will not always prevent a passenger from being bumped. All while passengers are demanding even lower fares and will drive to the United States to get them. A phenomenon that Canadian ULCC’s might slow down, but will not eliminate. The congressional attempt to micromanage cabin seating failed to make it past the U.S. Senate before lawmaking in Washington ground to a halt for mid-term elections. Transport Minister Marc Garneau had promised a passenger bill of rights by 2018, but his first attempt got a rough ride in the Canadian Senate. Meanwhile, Lukács recently filed a complaint against Swoop for its a la carte checked baggage policy. He is not arguing against Swoop’s right to charge for checked baggage, but that the passenger has a right to at least one fare option where checked baggage is part of the deal. Will the transport minister act? Hard to say, but Garneau will certainly need to keep a mindful eye on the moves by Canada’s most successful passenger rights advocate.